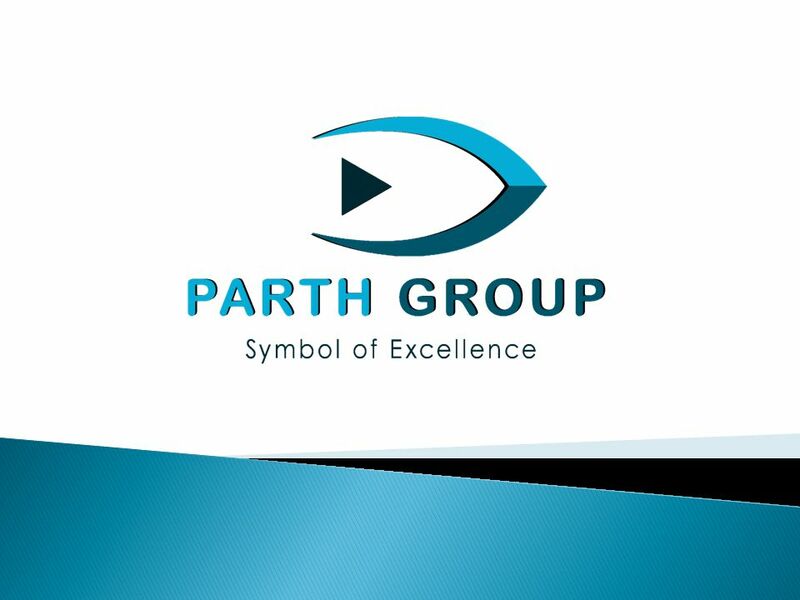 CORPORATE OFFICE:- G-314, Sector-63, Noida-201309 HEAD OFFICE:- MZ-01, Ansals Fortune Arcade, Sector-18, Noida-201301 Phone:- +91-120-4275557 Fax:- +91-120-4275557. 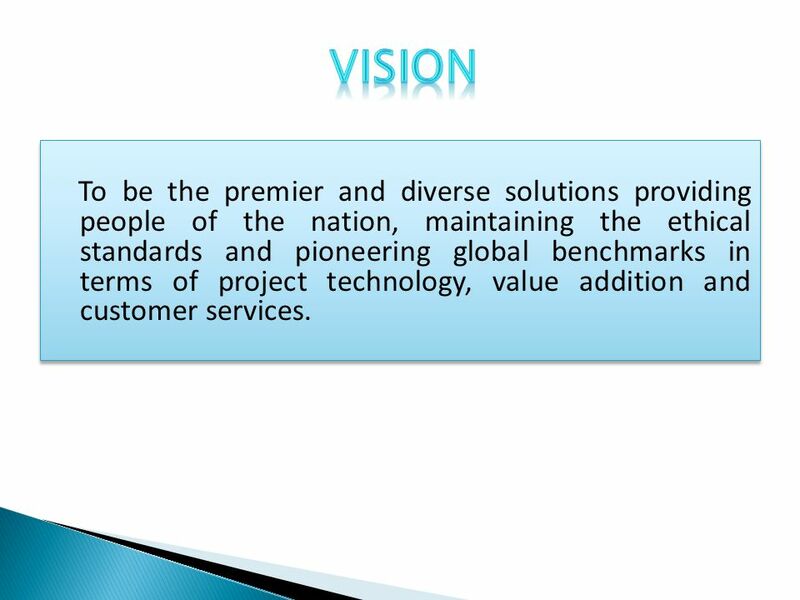 5 To be the premier and diverse solutions providing people of the nation, maintaining the ethical standards and pioneering global benchmarks in terms of project technology, value addition and customer services. 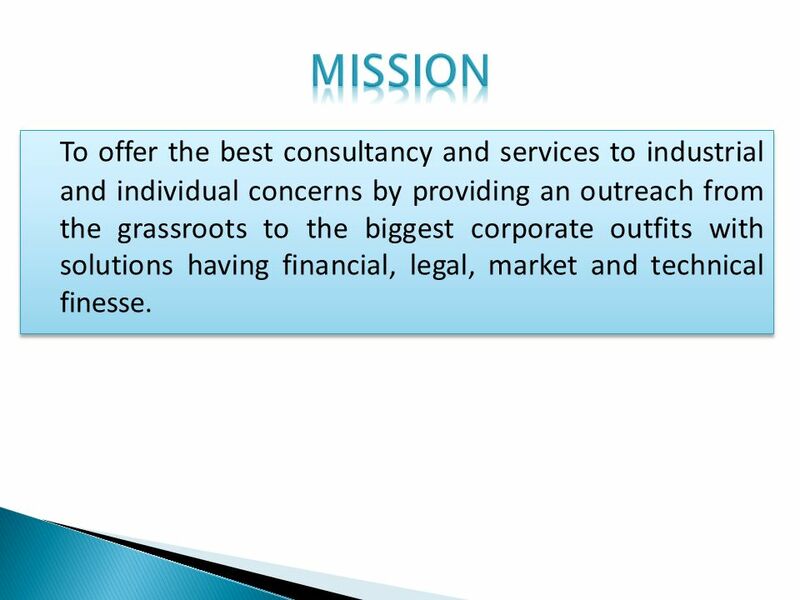 6 To offer the best consultancy and services to industrial and individual concerns by providing an outreach from the grassroots to the biggest corporate outfits with solutions having financial, legal, market and technical finesse. 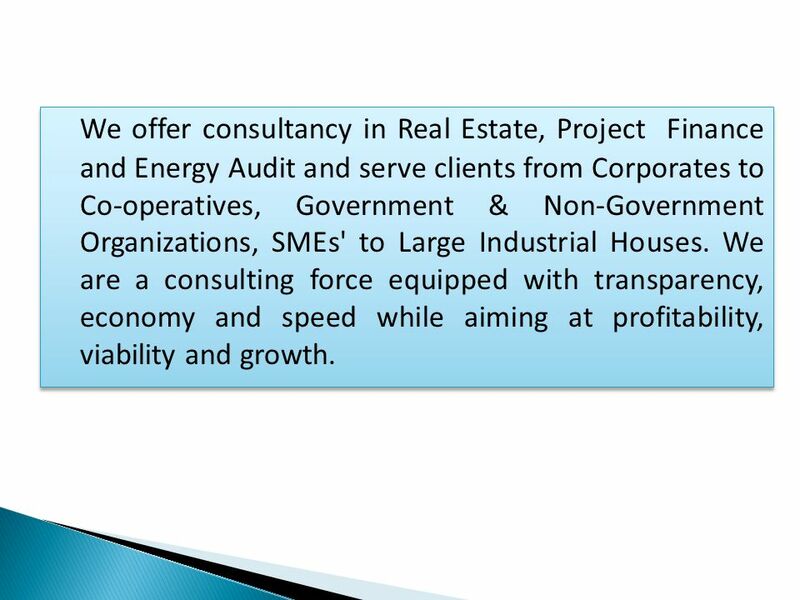 7 We offer consultancy in Real Estate, Project Finance and Energy Audit and serve clients from Corporates to Co-operatives, Government & Non-Government Organizations, SMEs' to Large Industrial Houses. We are a consulting force equipped with transparency, economy and speed while aiming at profitability, viability and growth. 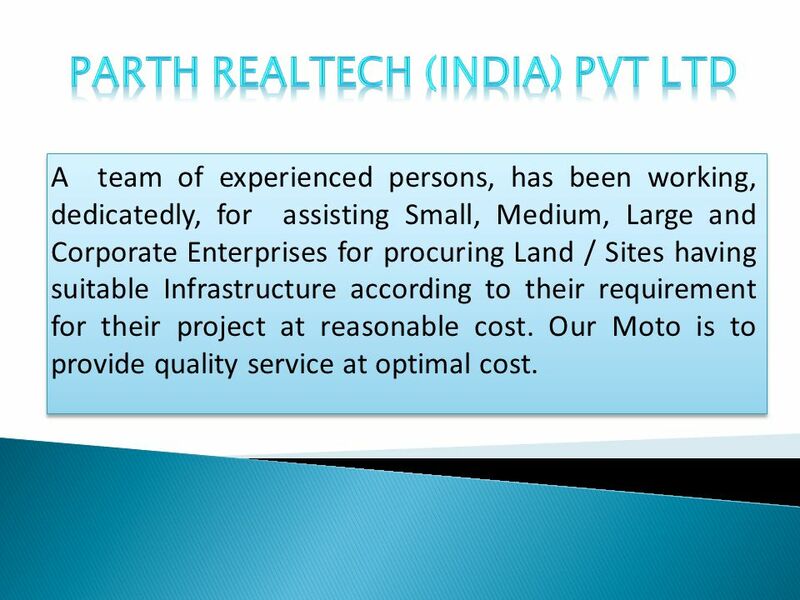 9 A team of experienced persons, has been working, dedicatedly, for assisting Small, Medium, Large and Corporate Enterprises for procuring Land / Sites having suitable Infrastructure according to their requirement for their project at reasonable cost. Our Moto is to provide quality service at optimal cost. 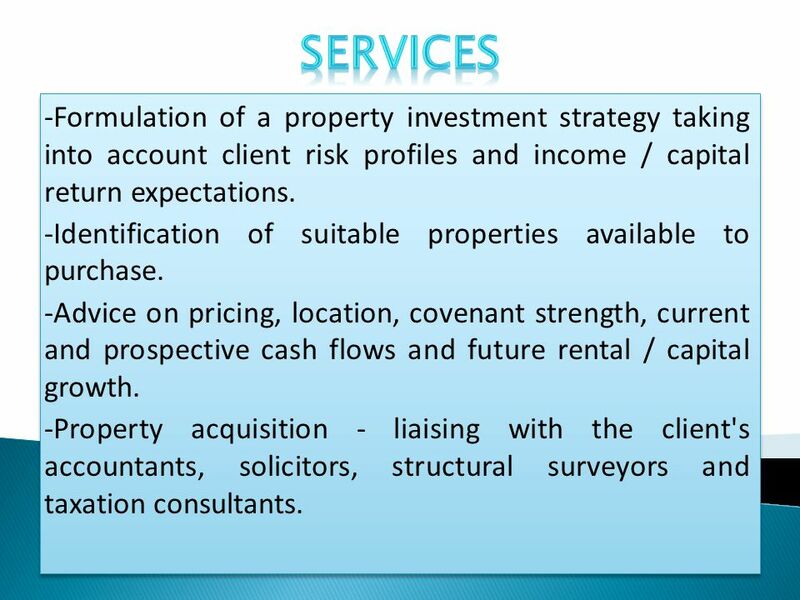 10 -Formulation of a property investment strategy taking into account client risk profiles and income / capital return expectations. -Identification of suitable properties available to purchase. -Advice on pricing, location, covenant strength, current and prospective cash flows and future rental / capital growth. -Property acquisition - liaising with the client's accountants, solicitors, structural surveyors and taxation consultants. -Formulation of a property investment strategy taking into account client risk profiles and income / capital return expectations. -Identification of suitable properties available to purchase. -Advice on pricing, location, covenant strength, current and prospective cash flows and future rental / capital growth. -Property acquisition - liaising with the client's accountants, solicitors, structural surveyors and taxation consultants. 11 - Assistance in arranging competitive property finance coordinating finance brokers, lenders, lender's valuers and lender's solicitors. -Analysis of investment performance and maintaining/maximizing strategic performance of client property portfolios. 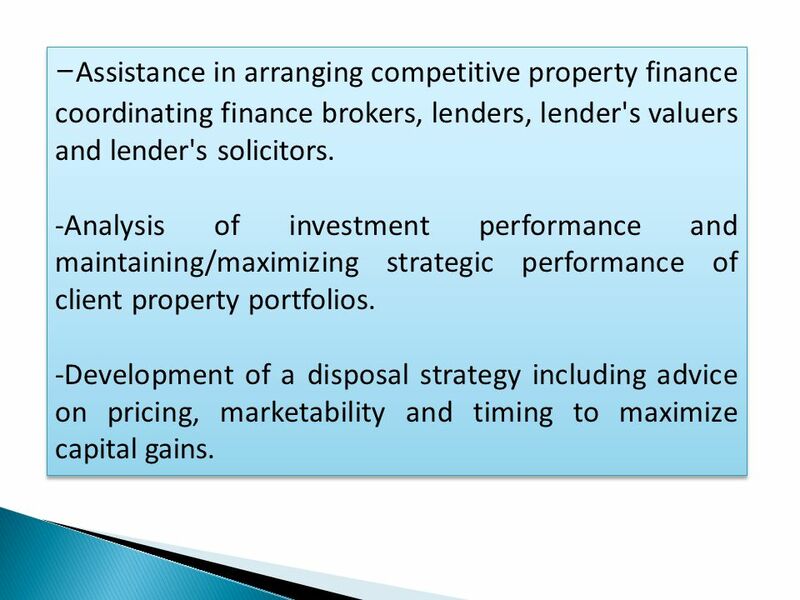 -Development of a disposal strategy including advice on pricing, marketability and timing to maximize capital gains. - Assistance in arranging competitive property finance coordinating finance brokers, lenders, lender's valuers and lender's solicitors. -Analysis of investment performance and maintaining/maximizing strategic performance of client property portfolios. -Development of a disposal strategy including advice on pricing, marketability and timing to maximize capital gains. 12 - A team of highly qualified, National awarded Architects, Interior Designers and Civil Engineers. - Working in close association in the field of civil construction of Industrial / IT sector units and Corporate Offices. - The company known for building several residential and commercial lifestyle projects in Delhi-NCR regions. - A team of highly qualified, National awarded Architects, Interior Designers and Civil Engineers. - Working in close association in the field of civil construction of Industrial / IT sector units and Corporate Offices. - The company known for building several residential and commercial lifestyle projects in Delhi-NCR regions. 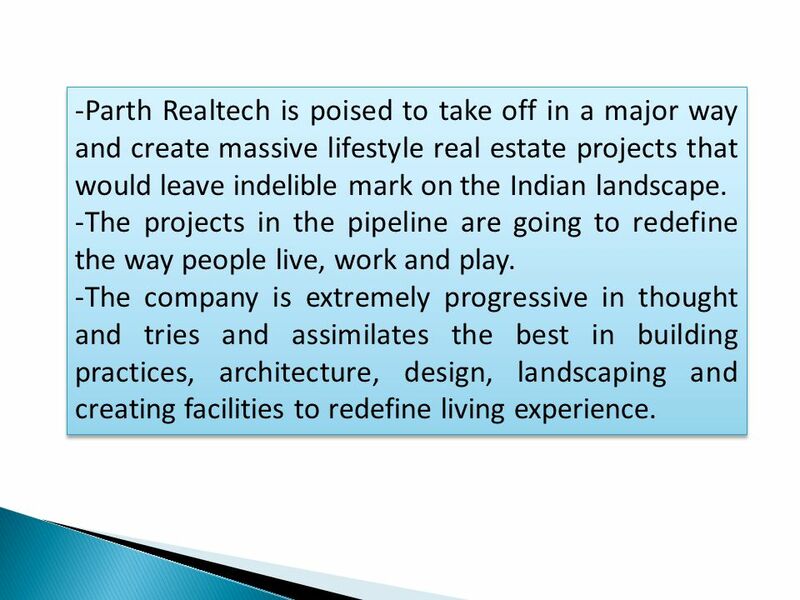 13 -Parth Realtech is poised to take off in a major way and create massive lifestyle real estate projects that would leave indelible mark on the Indian landscape. -The projects in the pipeline are going to redefine the way people live, work and play. -The company is extremely progressive in thought and tries and assimilates the best in building practices, architecture, design, landscaping and creating facilities to redefine living experience. 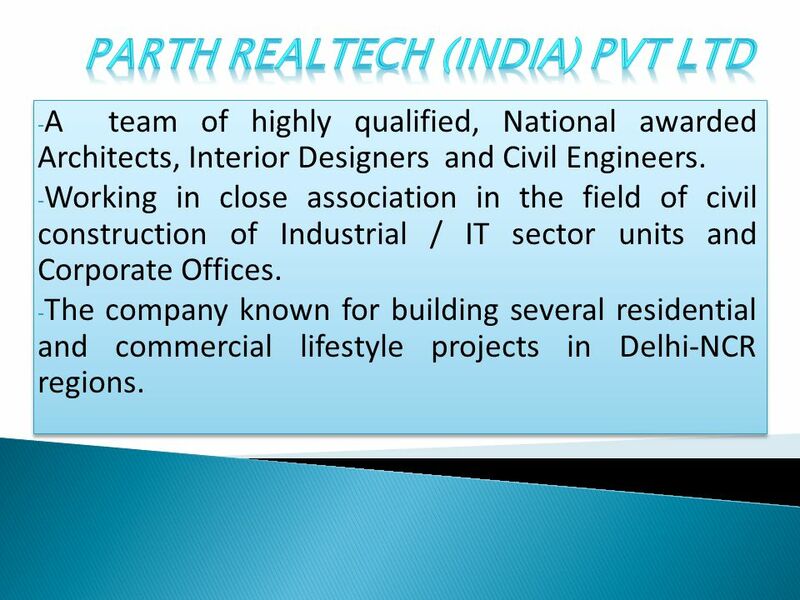 -Parth Realtech is poised to take off in a major way and create massive lifestyle real estate projects that would leave indelible mark on the Indian landscape. -The projects in the pipeline are going to redefine the way people live, work and play. -The company is extremely progressive in thought and tries and assimilates the best in building practices, architecture, design, landscaping and creating facilities to redefine living experience. 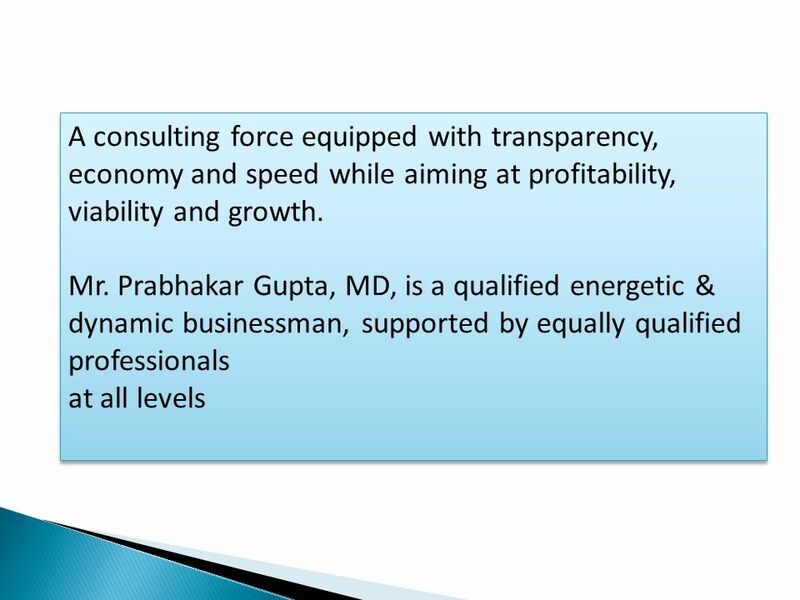 14 The firm is lead by an Engineering Graduate having experience of over 31 years in Financial Institution where he had been assisting small & medium enterprises for Finance solution. 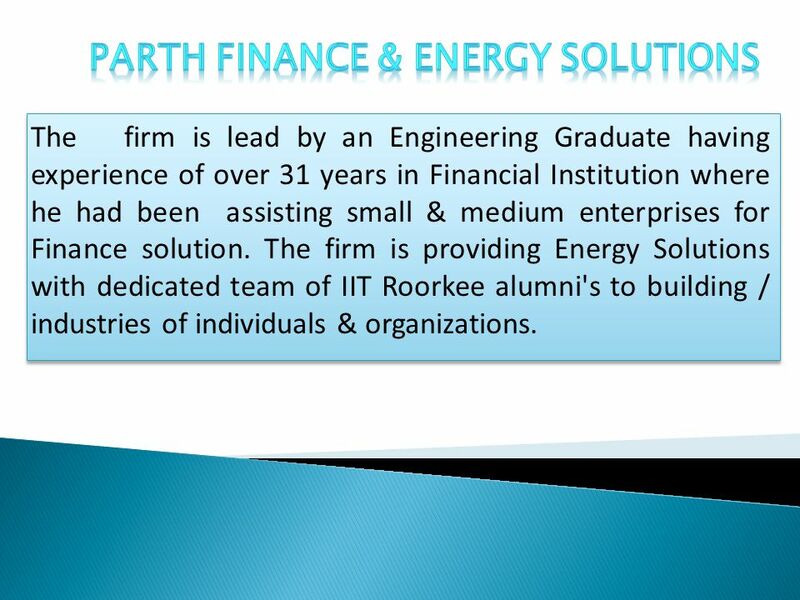 The firm is providing Energy Solutions with dedicated team of IIT Roorkee alumni's to building / industries of individuals & organizations. 17 -We serve both:- i ) lenders that have distressed assets that require solutions ii) investors wishing to invest in such assets. Our services are categorized into three broad headings: a) Resolution: finding solutions for lending institutions to their impaired loan assets. 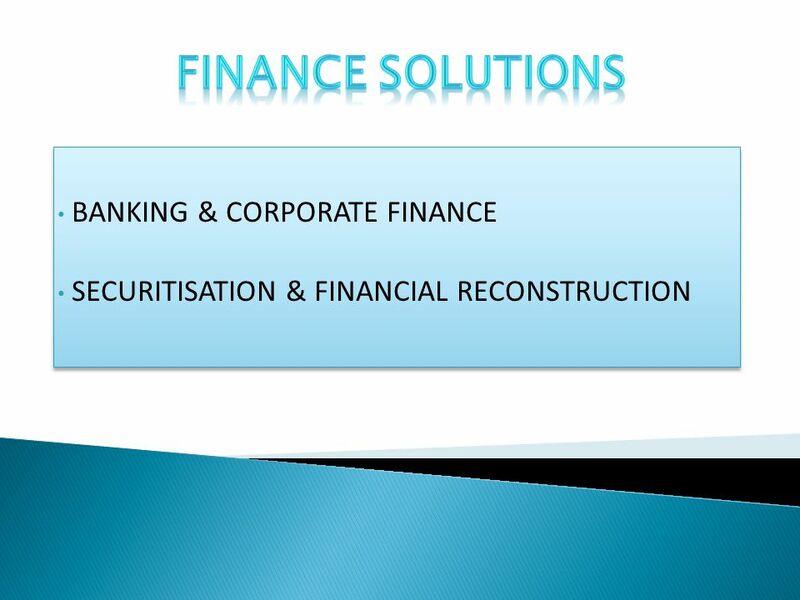 b) Reconstruction: reconstructing impaired assets through business, financial or asset restructuring or sale. c) Investment: locating investment opportunities in distressed assets. 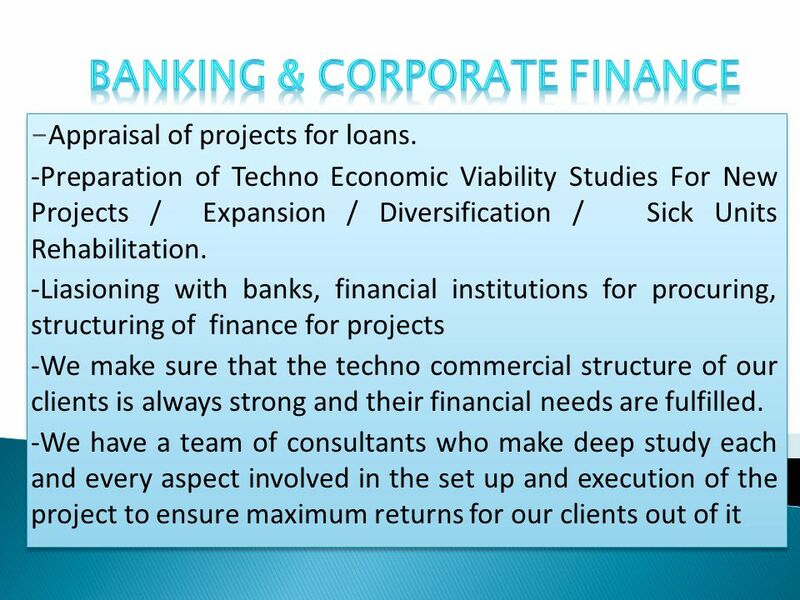 -We serve both:- i ) lenders that have distressed assets that require solutions ii) investors wishing to invest in such assets. Our services are categorized into three broad headings: a) Resolution: finding solutions for lending institutions to their impaired loan assets. 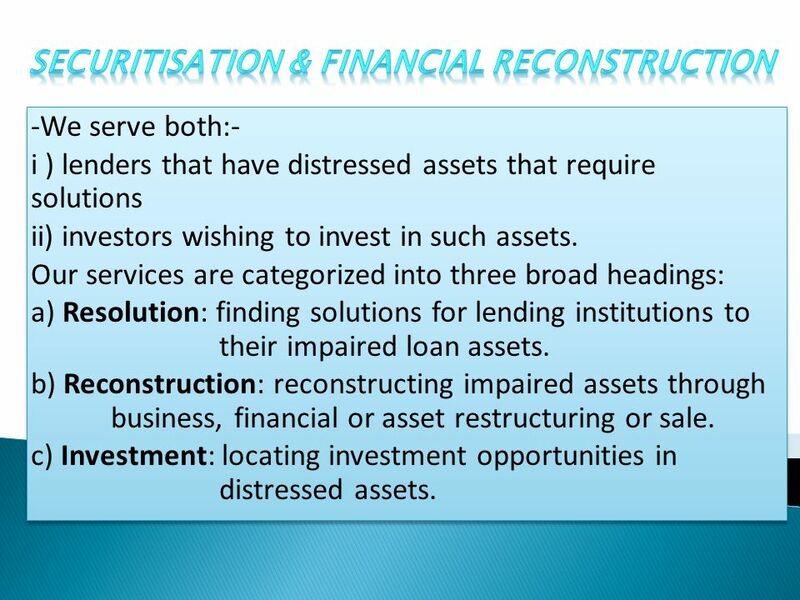 b) Reconstruction: reconstructing impaired assets through business, financial or asset restructuring or sale. c) Investment: locating investment opportunities in distressed assets. 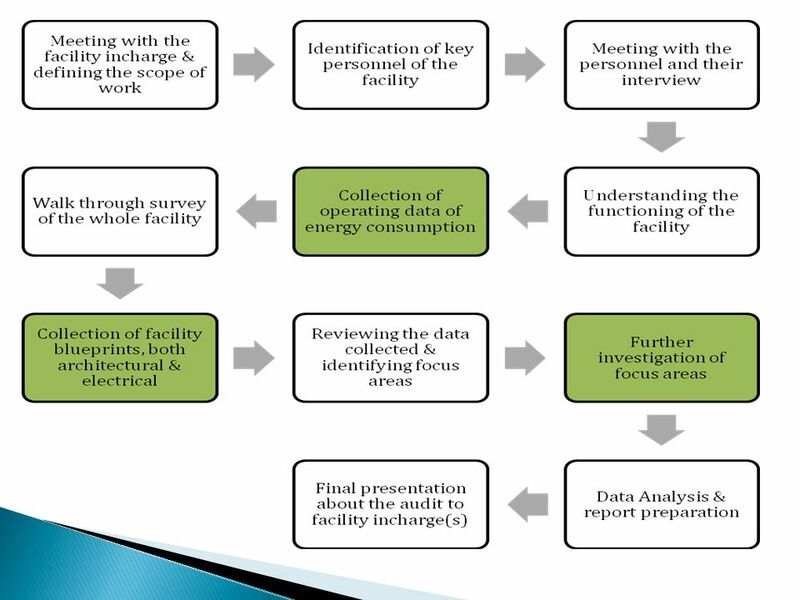 18 - Services in the field of Energy Efficiency & Renewable Energy. -Optimum use of present energy resources. 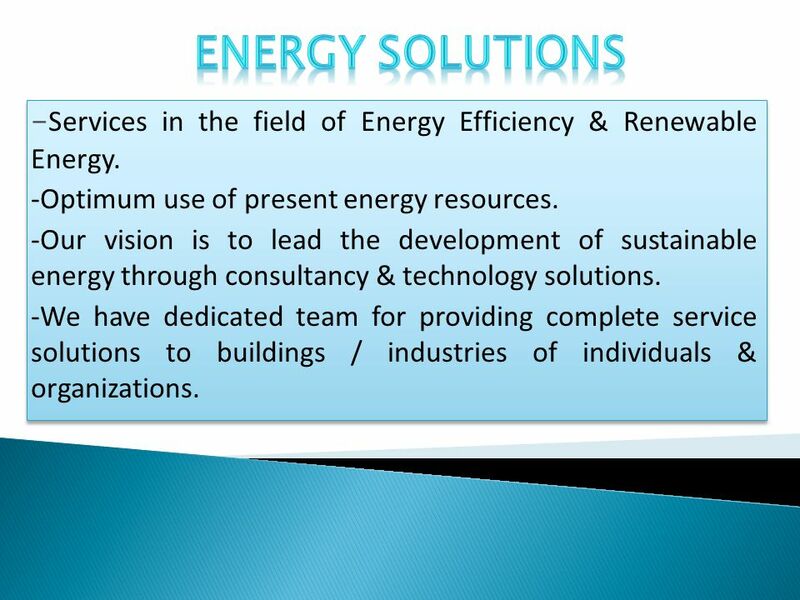 -Our vision is to lead the development of sustainable energy through consultancy & technology solutions. 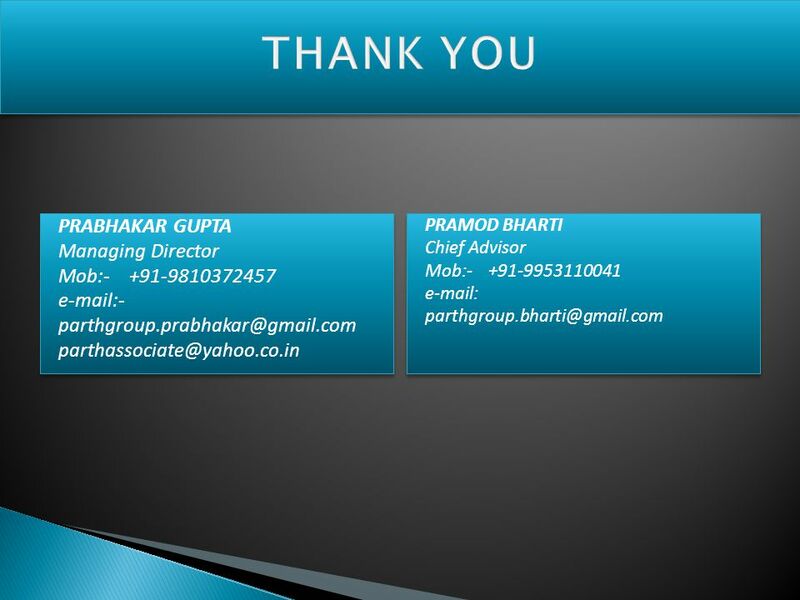 -We have dedicated team for providing complete service solutions to buildings / industries of individuals & organizations. 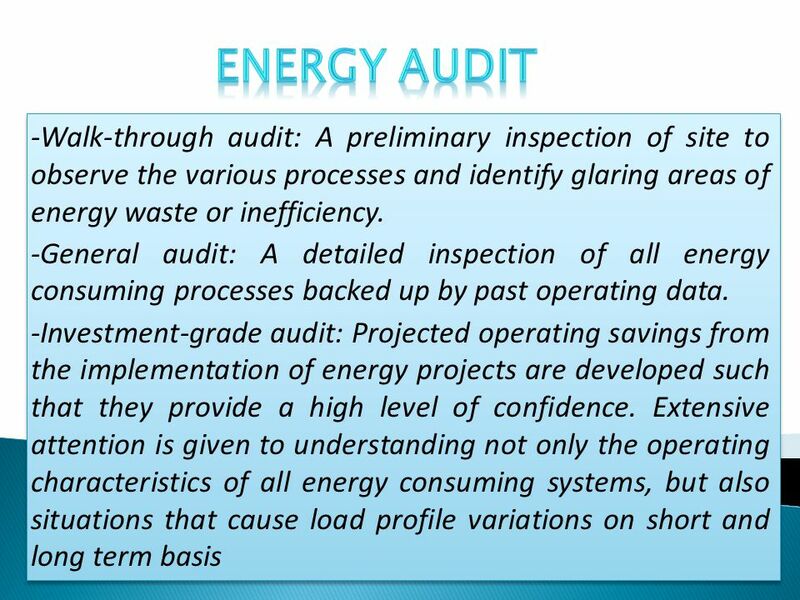 - Services in the field of Energy Efficiency & Renewable Energy. -Optimum use of present energy resources. 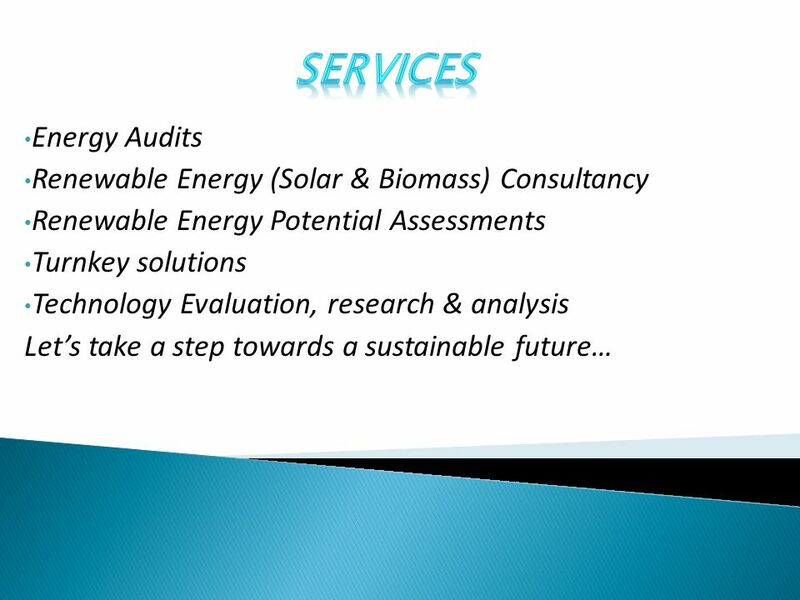 -Our vision is to lead the development of sustainable energy through consultancy & technology solutions. 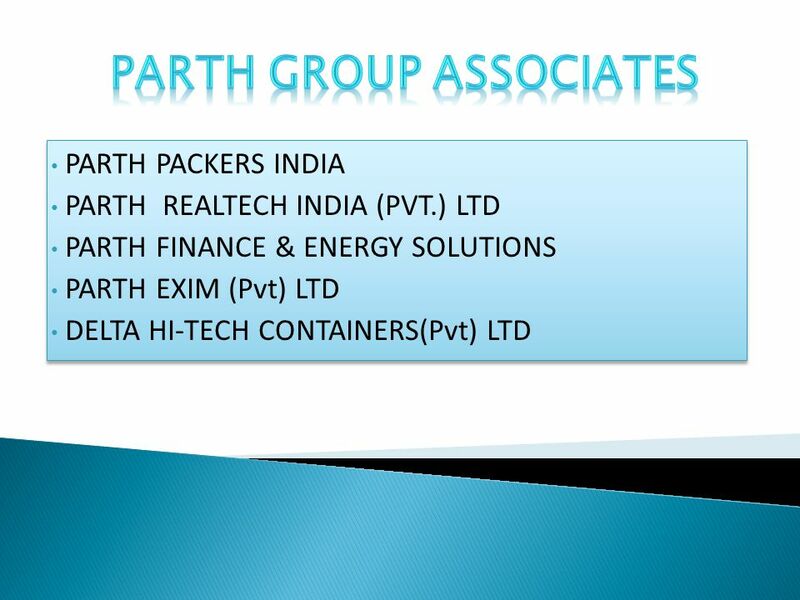 -We have dedicated team for providing complete service solutions to buildings / industries of individuals & organizations. 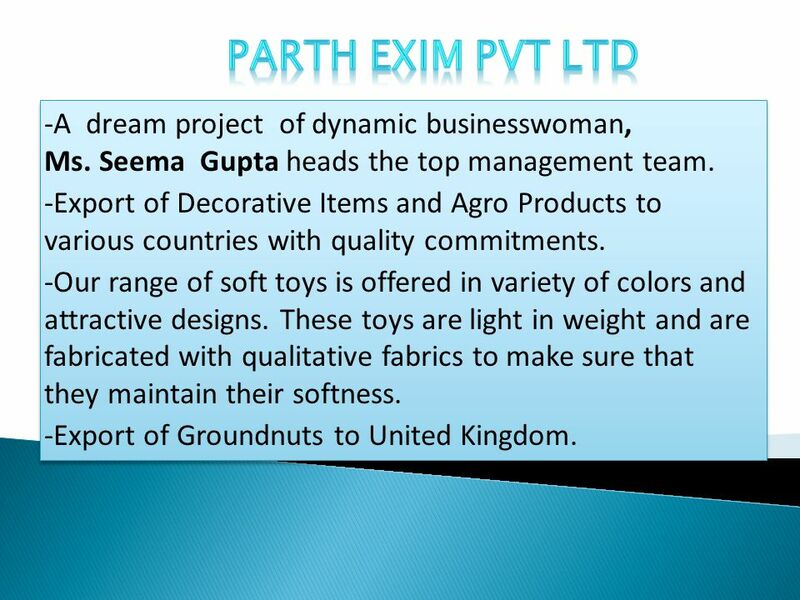 22 -A dream project of dynamic businesswoman, Ms. Seema Gupta heads the top management team. 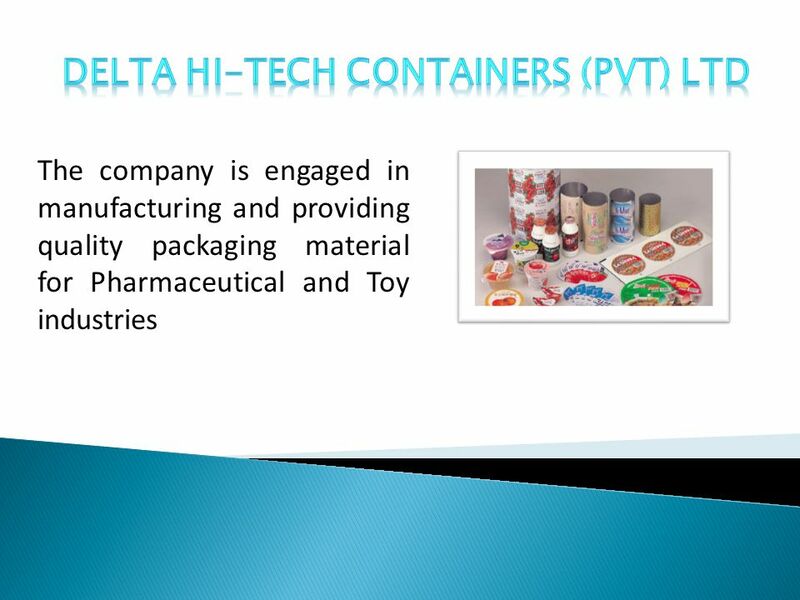 -Export of Decorative Items and Agro Products to various countries with quality commitments. -Our range of soft toys is offered in variety of colors and attractive designs. These toys are light in weight and are fabricated with qualitative fabrics to make sure that they maintain their softness. -Export of Groundnuts to United Kingdom. -A dream project of dynamic businesswoman, Ms. Seema Gupta heads the top management team. -Export of Decorative Items and Agro Products to various countries with quality commitments. -Our range of soft toys is offered in variety of colors and attractive designs. These toys are light in weight and are fabricated with qualitative fabrics to make sure that they maintain their softness. -Export of Groundnuts to United Kingdom. 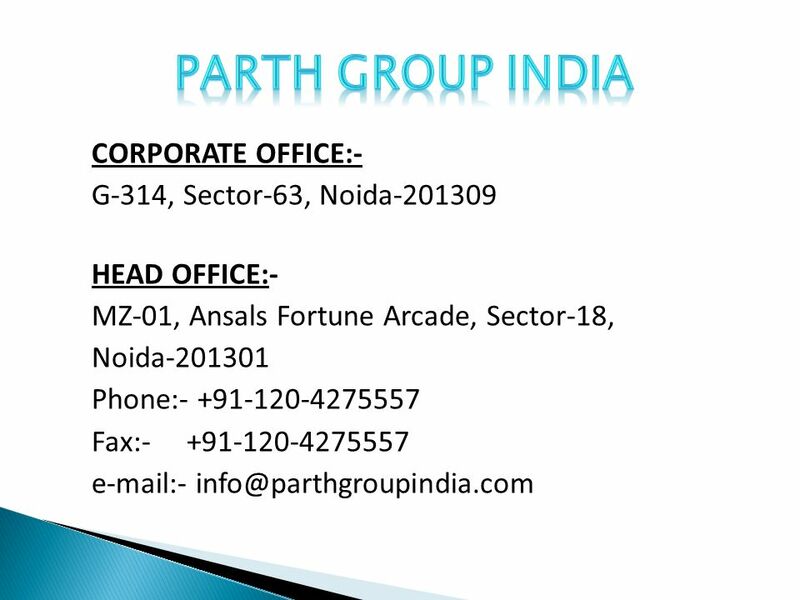 Download ppt "CORPORATE OFFICE:- G-314, Sector-63, Noida-201309 HEAD OFFICE:- MZ-01, Ansals Fortune Arcade, Sector-18, Noida-201301 Phone:- +91-120-4275557 Fax:- +91-120-4275557." 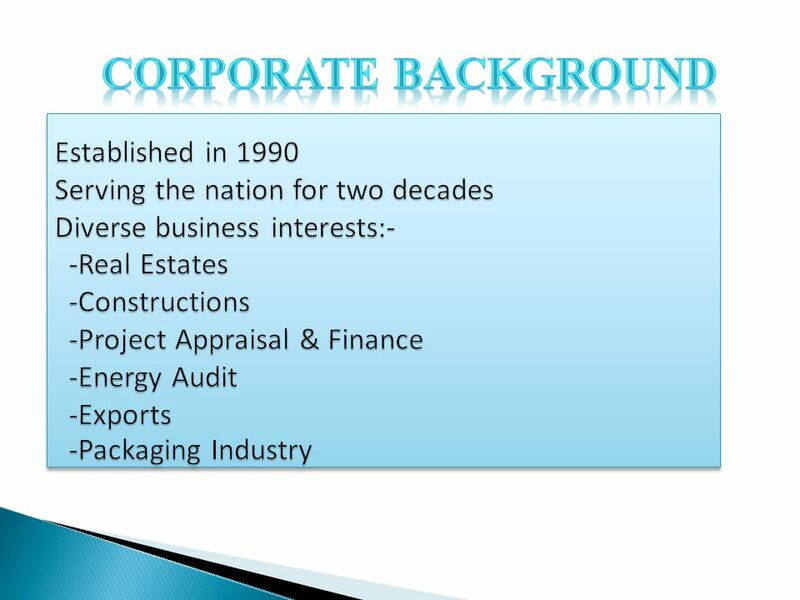 Golden Edge Properties Corporate Presentation Energizing your DREAMS. Sbcfs A Debt Recovery and Assets Restructuring Company P.T.O. © International Finance Corporation The Importance of the SME Segment to Banks in Developing Countries A Perspective New Technologies for Small- and Medium-Size. HONNEX REALTORS PVT LTD is amongst the leading Real Estate Consultants in Northern India. It is one of the first few organizations, which recognized the. 1.ABOUT US 2.OUR VISION 3.SERVICES 4. CONSULTANCY 5.CLIENTELE 6. WEBSITE Contents. [pros-pekt]] Market Research & Consulting, LLC | Confidential | Proprietary analytical | consultative | constant. “Strive not to be a success, but rather to be of value” D Type, D-3, B Wing, 1: 6, Sector 1, Tower Square, Opp. Goodwill. High Level Meeting of the State Ownership Authorities State as an owner – ownership policy, execution of state interests and fostering public-private dialogue. 1 CASE STUDY ON DEUTSCHE BANK MARKET RISK MANAGEMENT SUBMITTED BY SNEHA B. SHAH SUBMITTED TO MS. MUDRA MISTRY 1.